If you’re curious about our story, you’re in the right place. 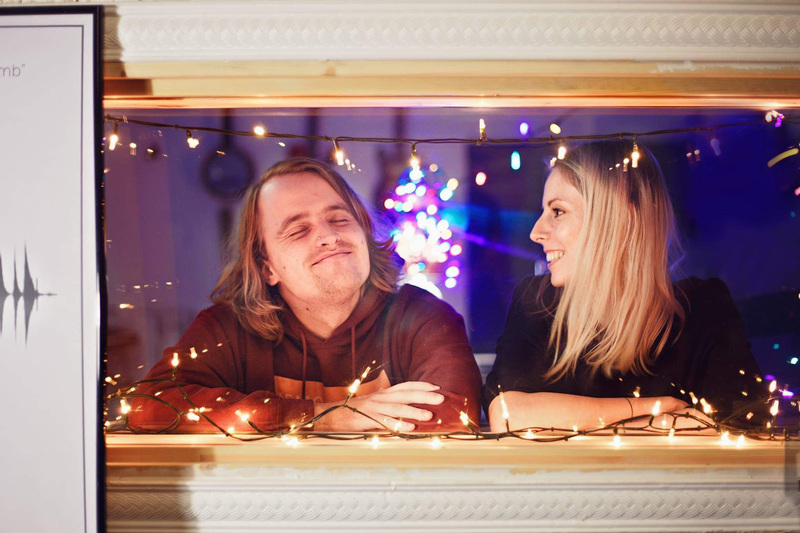 The Memory Wave was founded in Riga, Latvia in 2017 by Normunds (musician/software developer) and Aneta (graphic designer) joining their forces together. 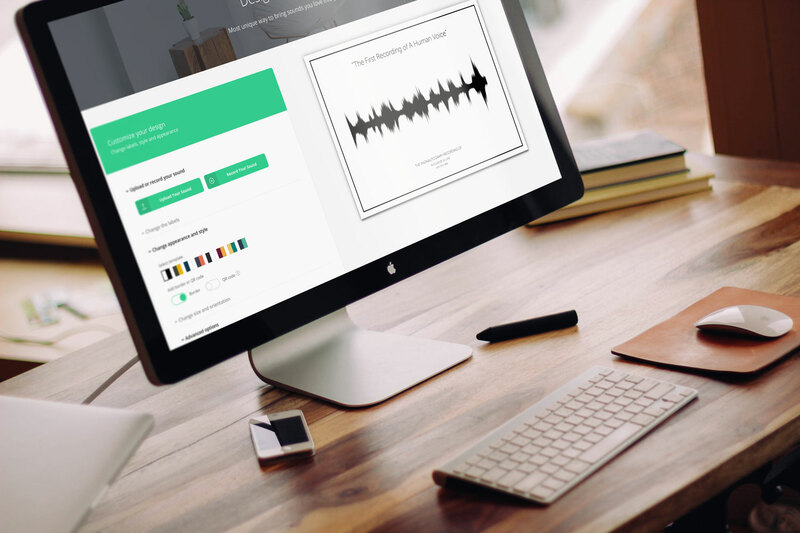 Upload an audio file or record your voice and we’ll convert it into a visual sound wave. 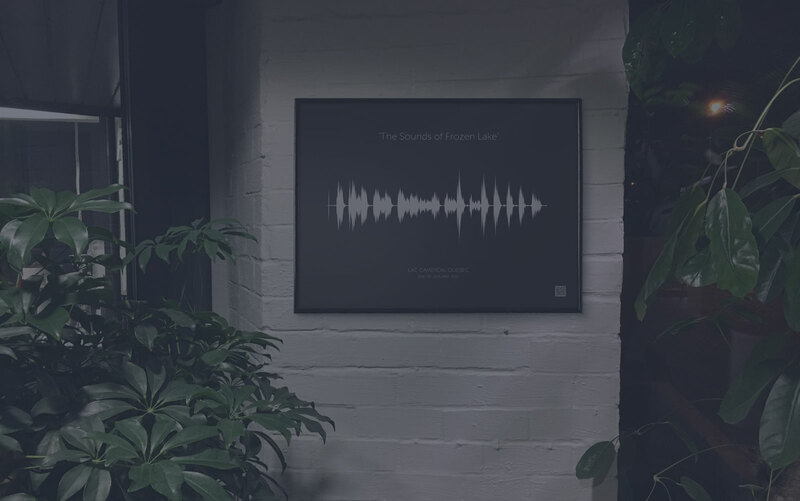 Customize your sound wave with labels, colors, and style to make it your own. Have your design delivered as a fine art print, or a digitally downloadable file. Play around to create unique and beautiful posters on your desktop or mobile. 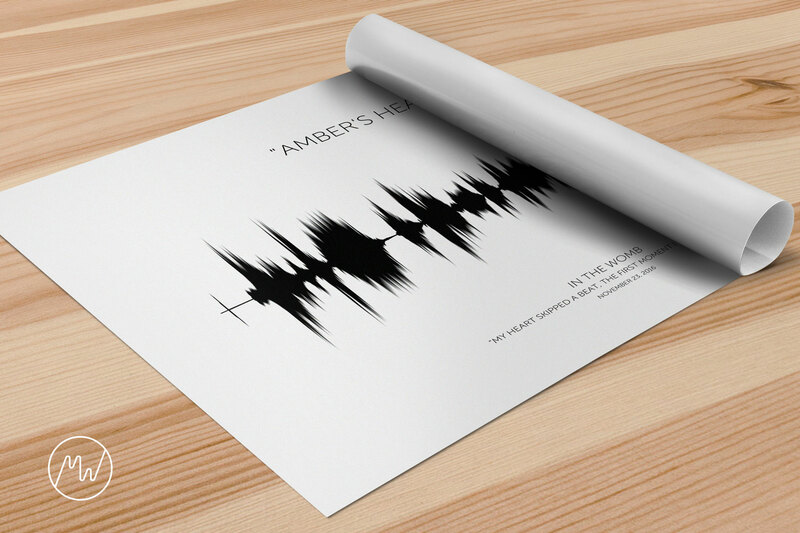 We have 6 theme options and multiple customization choices to make your poster look perfect! Once you submit the order, a large print file of your poster will be generated and sent for printing. We will make sure your poster is of the highest quality. 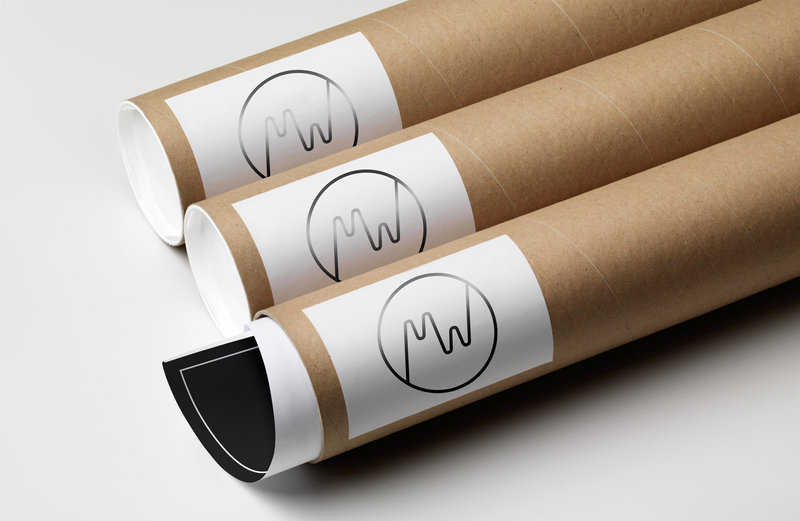 With lightning fast and reliable deliveries, we make sure your poster will arrive on time, in mint condition. You receive free tracking with every order. Ready to create something really amazing? Upload or record a sound and we’ll take care of the rest.